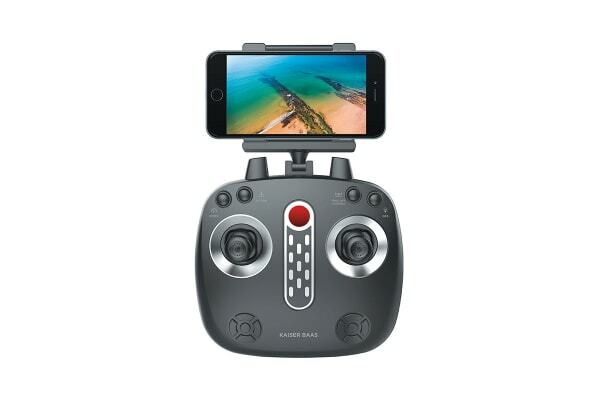 The Kaiser Baas Trail 720p HD Drone records stunning videos in 720P HD at 30FPS, hands-free with the “Follow Me” feature so you can focus on your adventure. 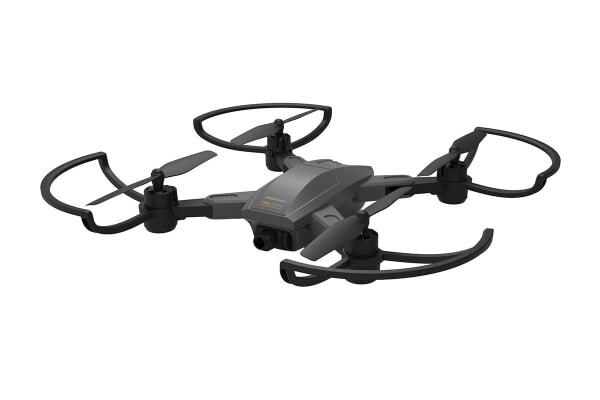 The Kaiser Baas Trail 720p HD Drone is the perfect travel companion. It easily folds down to fit into your backpack, so it’s always on hand when you need it. Capture your footage to an SD card or straight to your smartphone. 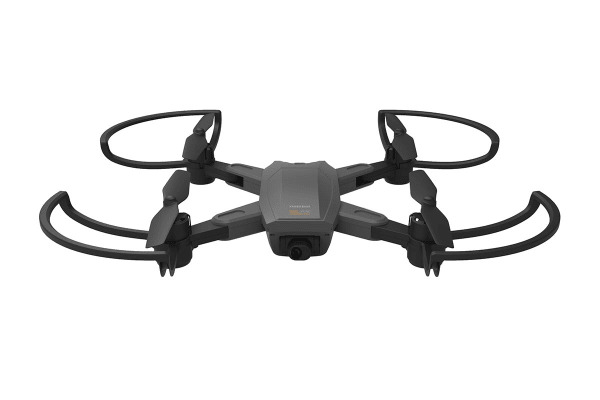 Plot co-ordinates and have the drone fly exactly where you want with the Waypoint Mode.